Six Carnegie Mellon University alumni received a record-breaking 12 Tony Award nominations this morning. School of Drama alumnus and 2016 Tony Award winner Leslie Odom, Jr. and CBS star Katharine McPhee co-hosted the nominations announcement, which aired in part on “CBS This Morning” and in full on the Tony Awards page on Facebook. Five alumni were nominated for their outstanding behind-the-scenes work. Peggy Eisenhauer and Jules Fisher were nominated for lighting design, and Peter Hylenski and Ann Roth received nominations in sound and costume design, respectively. 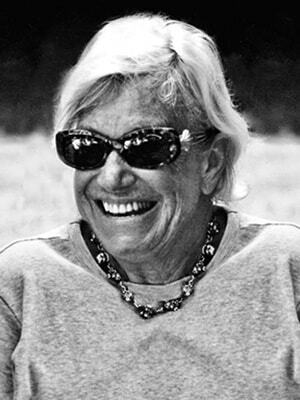 Producer Jamie deRoy received five nominations. CMU will present the fourth annual Excellence in Theatre Education Award at the Tony Awards this year. The award is the first, national honor to recognize K-12 theatre educators. CMU alumnus and 2017 Tony nominee Josh Groban will co-host the Tony Awards with singer, songwriter, actress and Tony nominee Sara Bareilles. The 72nd Annual Tony Awards will be broadcast live on CBS at 8 p.m. ET Sunday, June 10, from Radio City Music Hall in New York City. The Tony Awards are presented by The Broadway League and the American Theatre Wing. Following this morning’s nominations announcement, Odom talked about the importance of arts education in his life. The following CMU College of Fine Arts alumni, presented in alphabetical order, have been nominated for Tony Awards this year. 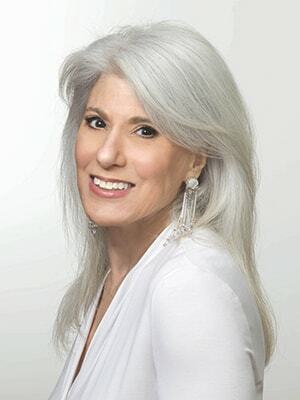 Jamie deRoy is the celebrated host and producer of the critically acclaimed variety show, “Jamie deRoy & friends,” and a three-time Tony Award-winning producer. “A Gentleman’s Guide to Love and Murder” was the Best Musical in 2014 and “Vanya and Sonia and Masha and Spike” was the Best Play in 2013. “The Norman Conquests,” which she produced with CMU alumnus Martin Platt, was the Best Revival of a Play in 2009. 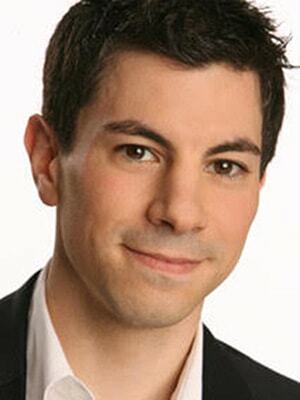 In total, deRoy has worked on more than 50 Broadway, and 40 off-Broadway productions. An accomplished actress, record producer, comedian and talk show host, she has won eight MAC Awards, four Back Stage Bistro Awards, 11 Telly Awards, and CaB Magazine’s Lifetime Achievement Award for her work on both stage and screen. One of the world’s foremost theatrical lighting designers, Jules Fisher has won a record nine Tony Awards for best lighting design — a category he has been nominated for 12 times. 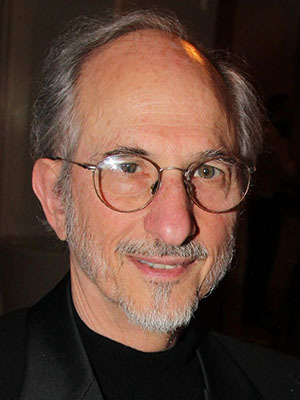 Credited with lighting designs for more than 200 Broadway and off-Broadway productions, during his 50-year career Fisher has also worked extensively in film, ballet, opera and television. He and fellow CMU alumna Peggy Eisenhauer have been professional partners since 1985, having formed Third Eye Studio, a firm specializing in entertainment and theater lighting. Anne Roth is among the most accomplished and prolific costume designers in history, with more than 100 films and dozens of Broadway credits to her name. She has won Academy, BAFTA, Drama Desk, and Tony awards. Her first Tony Award win was in 2013 for “The Nance;” she has been nominated a total of six times. 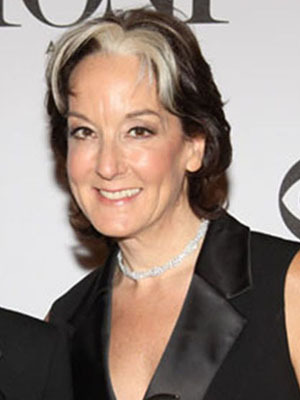 She is also the recipient of an Irene Sharaff Lifetime Achievement Award, one of the highest honors in American Costume Design. Roth has more than 50 additional Broadway credits. The Excellence in Theater Education Award annually recognizes theater educators in the U.S. who demonstrate monumental impact on the lives of students and who embody the highest standards of the profession. CMU is the exclusive higher education partner of the Tony Awards, and the two organizations launched the award as part of the collaboration. CMU alumnus, actor and producer Zachary Quinto is serving as the national award ambassador this year. A panel of judges comprised of the American Theatre Wing, The Broadway League, CMU and other leaders from the theater industry select the finalists and winner. 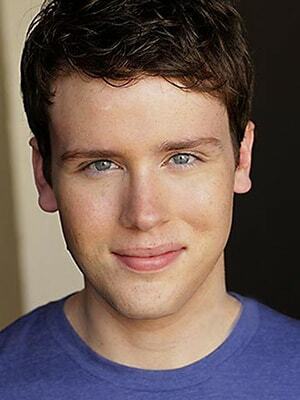 School of Drama Head Peter Cooke, AM, Ph.D., and alumnus Grey Henson represented CMU as judges. A single winner will be selected to receive the Excellence in Theatre Education Award and recognized at the Tony Awards. Carnegie Mellon alumni have won 44 Tony Awards. CMU’s School of Drama is the oldest degree-granting drama program in the United States and consistently ranks as one of the world’s best drama schools. The school is recognized as an international leader in arts and technology. Year after year, the School of Drama produces graduates who go on to do award-winning work, both on stage and behind the scenes.